Ready to be moved straight into three bed semi detached home ticks all the boxes - ideal for first time buyers, the commuter and families. The property comprises of entrance hall, downstairs WC, large lounge, large kitchen/diner, three good sized bedrooms and family bathroom. 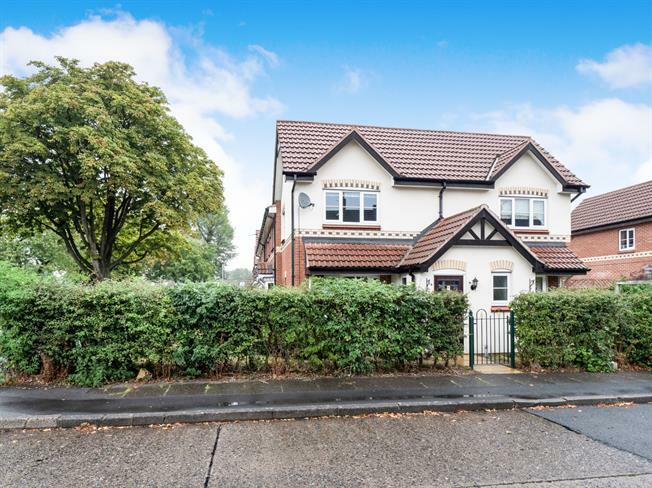 Externally you benefits from a good sized rear private garden and private parking.